As a genuine product, the Xerox 108R01124 is a marvel of quality and value. 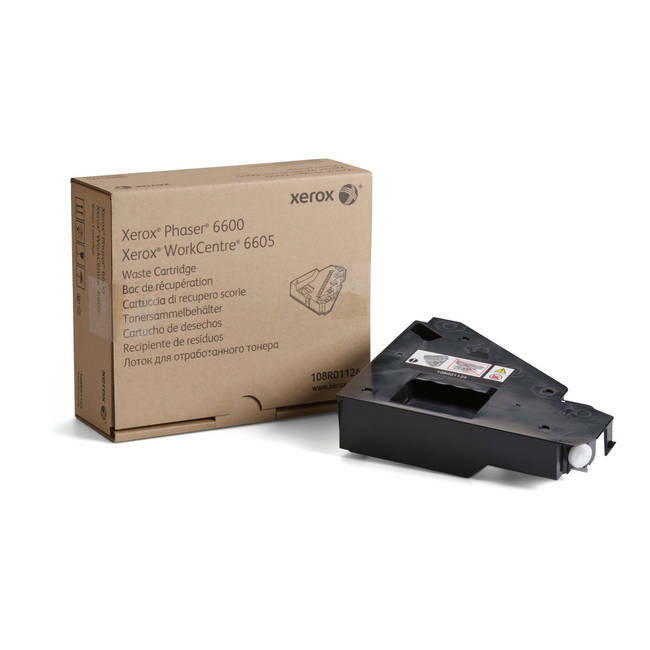 Whilst the Xerox Phaser 6600 and WorkCentre 6605 series are incredibly efficient machines, a certain amount of waste toner power is, sadly, unavoidable. 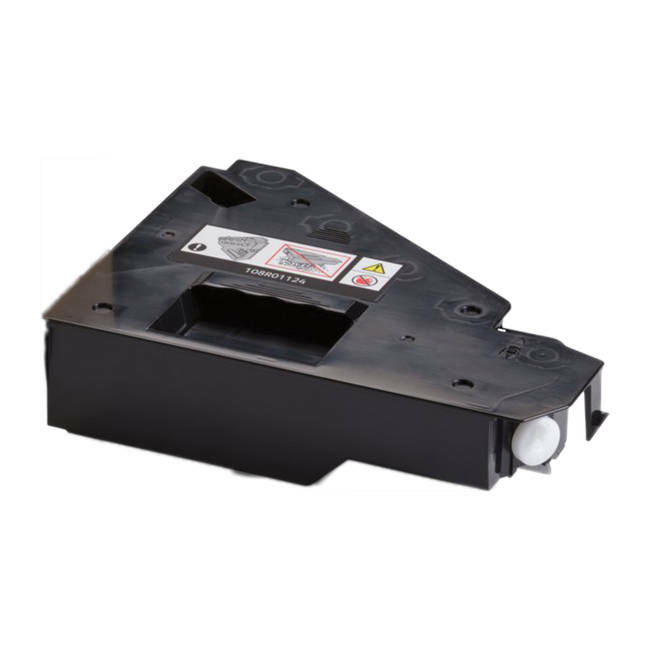 That is where this Xerox 108R01124 waste toner collection unit comes in. 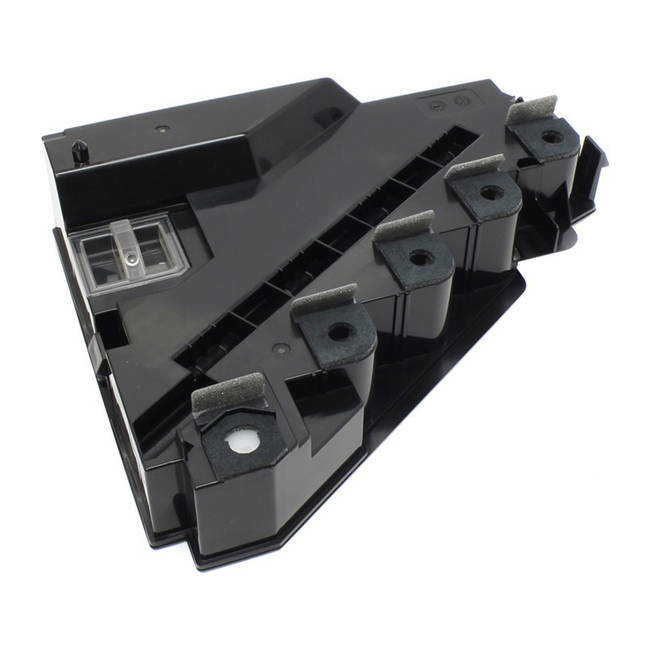 The compact and affordable Xerox 108R01124 scoops up the majority of waste toner and stores it away for easy disposal. Not only does the Xerox 108R01124 keep your printer clean, but this regular house cleaning ensures maximum efficiency and a long-life from your printer.